"New York City's Most Dedicated Rescue Team." New York Rescue Response Team (NYRRT) is an all-volunteer organization that provides New York City and surrounding communities with search and rescue services. 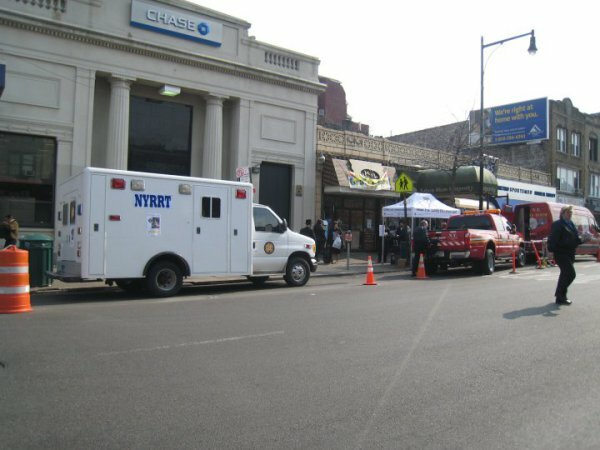 NYRRT has been providing quality emergency services to New York City and its residents for near a decade. NYRRT members are all certified by the Federal Emergency Management Agency (FEMA) in the National Incident Management System (NIMS), a standardized approach to incident management developed by the U.S. Department of Homeland Security. Our Members are professionals that come from a diverse background. Many of them are concurrently associated with other civic, community and government organizations including the NYPD, FDNY, MTA, USCG, and several different EMS/Ambulance Services. A majority of our Members are highly trained State of New York certified Emergency Medical Technicians (EMTs) and Paramedics that have provided life-saving treatment across New York City. 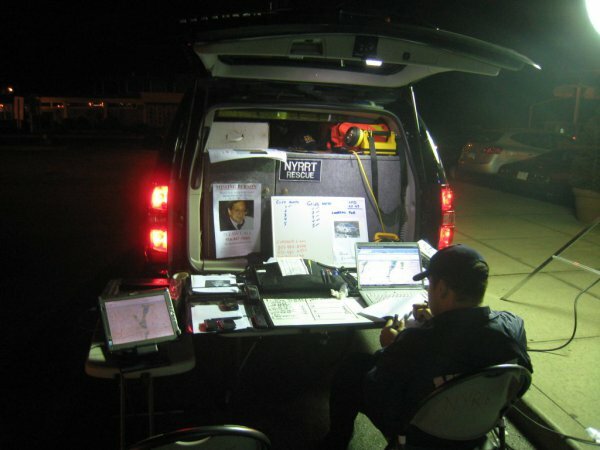 NYRRT provides mutual aid and/or command and control for search and rescue operations; logistical support; emergency power & lighting at community events, police investigations and extended fire department operations; extra manpower for road/debris clearing & emergency salvage after a disaster, etc. While NYRRT operates State-Wide, the team is available to travel to another State or County for a Major Incident by official request. For a more comprehensive list of NYRRT activities, click here. NYRRT is a State of New York non-profit organization and a recognized IRS 501c(3) non-profit agency. Our members are covered by New York State workers compensation insurance, and utilize OSHA approved individual Personal Protective Equipment (PPE) and ANSI approved helmets, ear protection, etc. 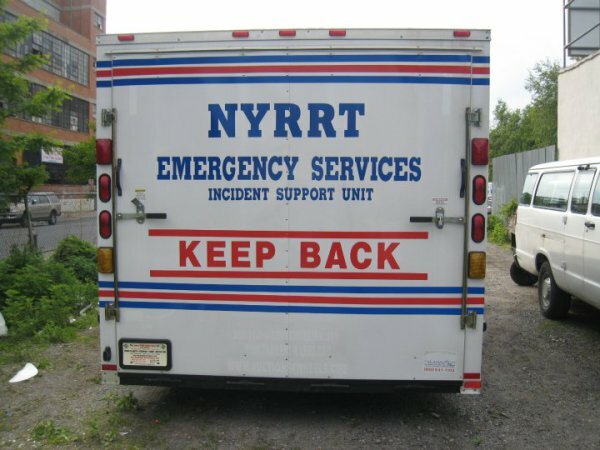 NYRRT generates financial support from the public to support day-to-day operations, fund equipment, provide fire prevention for the community, and provide additional training and equipment for its members. All of our funding comes from donations of caring civic-minded citizens of New York City.